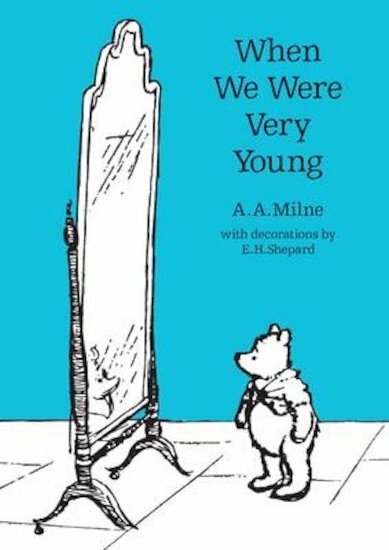 What’s even lovelier than a wonderful A.A. Milne story? A book of his funny poetry! These rhymes are full of the laughter and gentle wisdom that make his stories even more addictive than the last drop of honey in the jar. Meet Christopher Robin and Alice as they go down to the palace. Revel in the fresh fun of a spring morning. Best of all, meet Pooh Bear for the very first time! A delightful masterpiece of children’s verse.